Li Bai at Sheraton Towers is a household name. 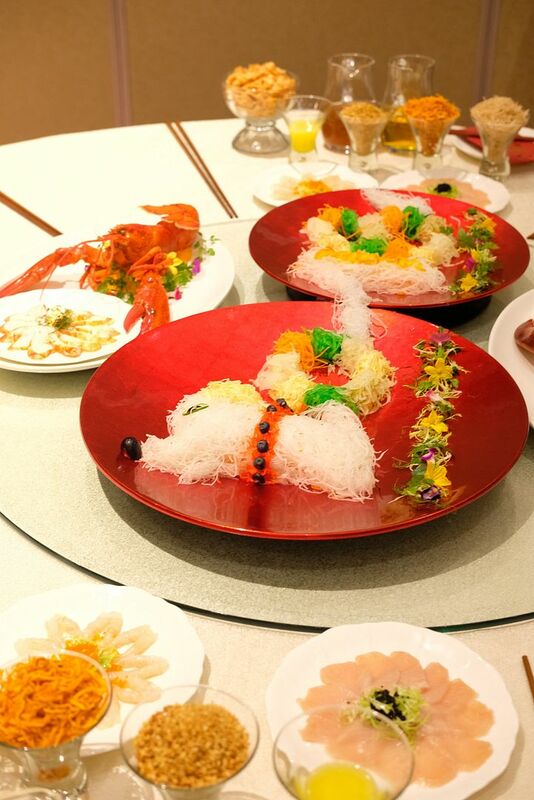 The Cantonese restaurant has withstood the test of time, and remains one of Singapore's best restaurants. 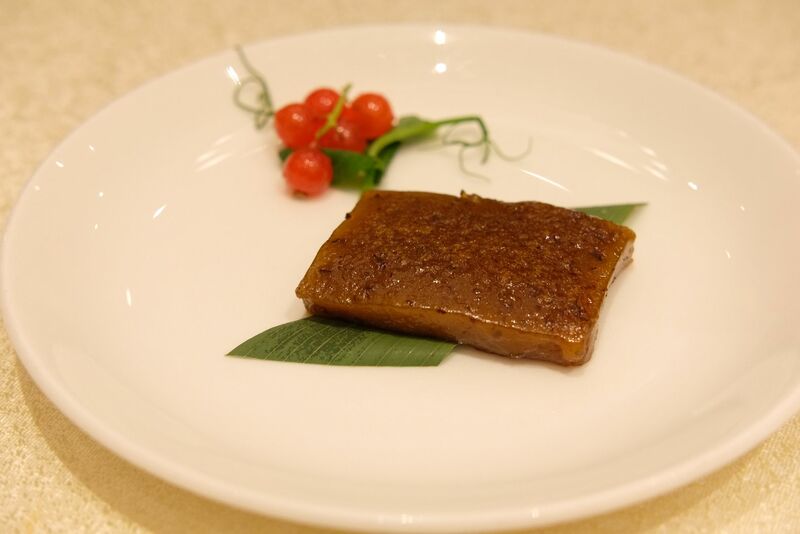 The winner of multiple prestigious accolades, Li Bai continues to blow diners away with a plethora of beautifully-executed Cantonese dishes. 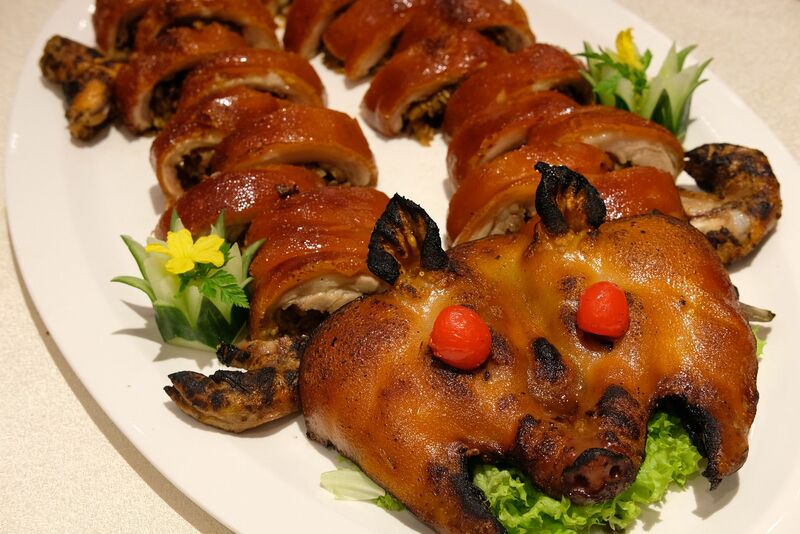 Because Li Bai is often fully booked for the whole of Chinese New Year, some families and companies have chosen to celebrate the Lunar New Year way before it even starts, just to dine at their favourite Cantonese restaurant. Have a look at some of their CNY 2018 highlights. 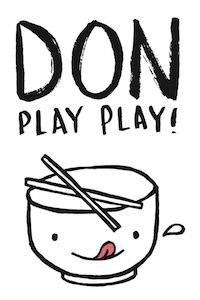 Executive Chinese Chef Chung Yiu Ming has designed an adorable doggy Hamachi Loh Hei Platter($78/$138) for the Year of the Dog. Pretty neat, isn't it? 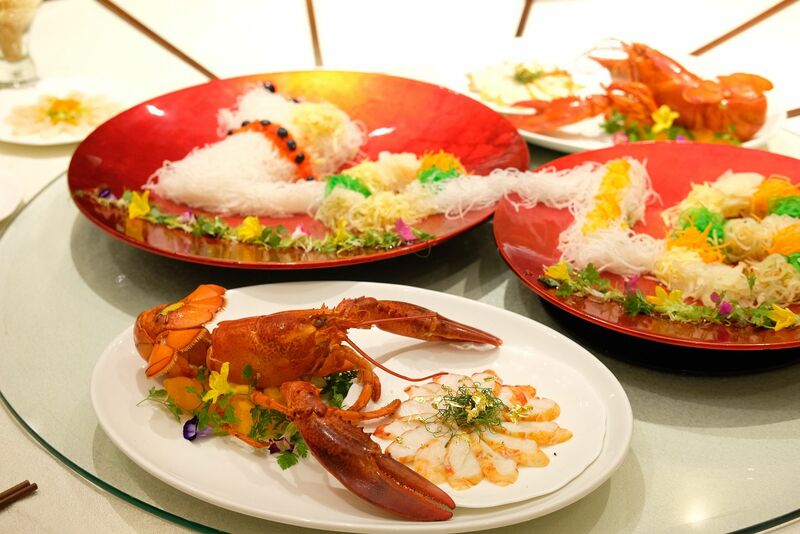 Don't forget to spice up your yusheng with a touch of luxury in the form of Boston Lobster ($88/plate). I love it when my soups come served in a coconut husk. 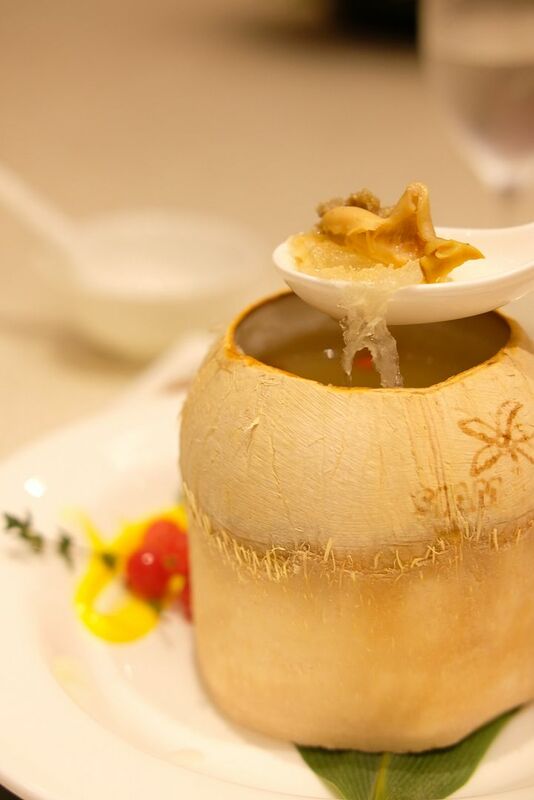 I just adore that characteristic sweetness of coconut, especially when it can be tasted in every mouthful of the soup. 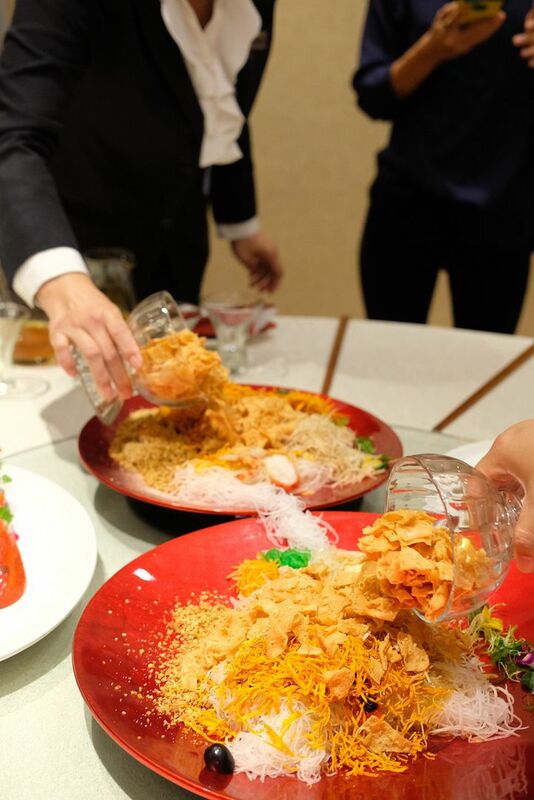 Li Bai's Double-boiled Bird's Nest Soup with Fish Maw in Young Coconut is that kind of soup that's perfect for all occasions. I usually prefer creamy soups, or those with a thicker consistency, but this is one clear soup that I'll kill for. 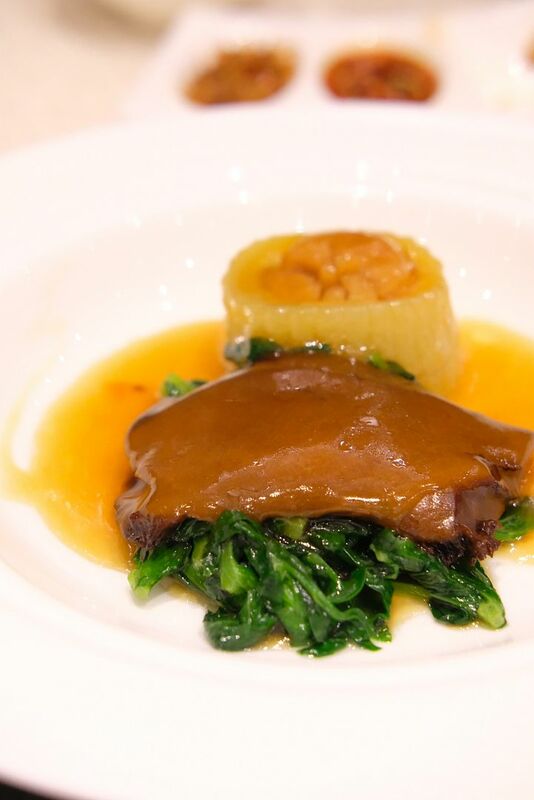 The Braised Sliced Abalone and Chinese Marrow Stuffed with Conpoy looks very familiar — it is a key dish in wedding banquets. The slightly chewy and firm abalone had adequately absorbed the accompanying sauce, making it even more palatable. Abalone is one of my favourite things so this won my heart easily. 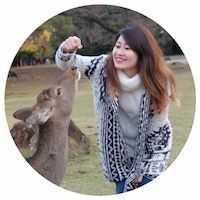 I was so happy when my dining partner offered me her abalone! In all honestly, the arrival of the suckling pig did not excite me. I'm just not big on suckling pigs, in general. However, Li Bai's rendition had me craving for seconds. And, that's saying alot. The crispy skin, which had a great crunch, was of just the right thickness. Beneath that gorgeous brown skin lies a layer of tender and moist meat, and a healthy helping of delectable glutinous rice. An amazing ensemble this surely was. I've had the chance to try this particular dish a few times at other locations, but they never left an impression like Li Bai's did. For dessert, we had a small slice of Li Bai's Shanxi Red Date Cake. The nian gao is available in a round cake ($50) that you can take home. If you're thinking of dining at Li Bai this CNY, I suggest that you give them a ring and check if they have any available slots right now! 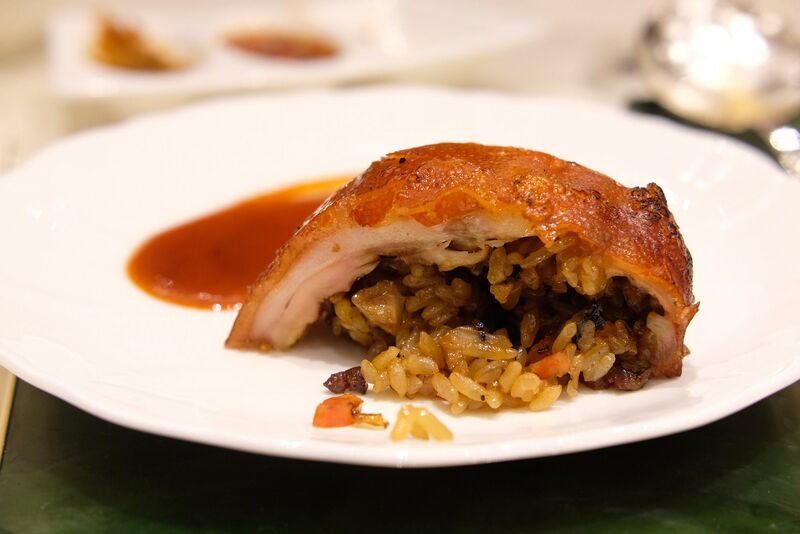 You might be disappointed to not be able to secure a table, but you'll never be disappointed by the authentic Cantonese dishes here.